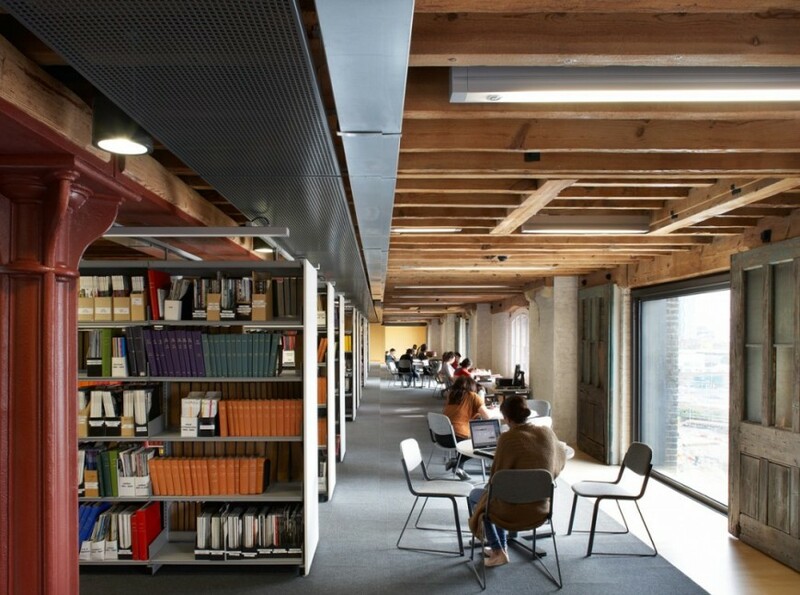 The brief required accommodation for art studios, lecture rooms, a theatre, a library, exhibition areas, and administration offices. 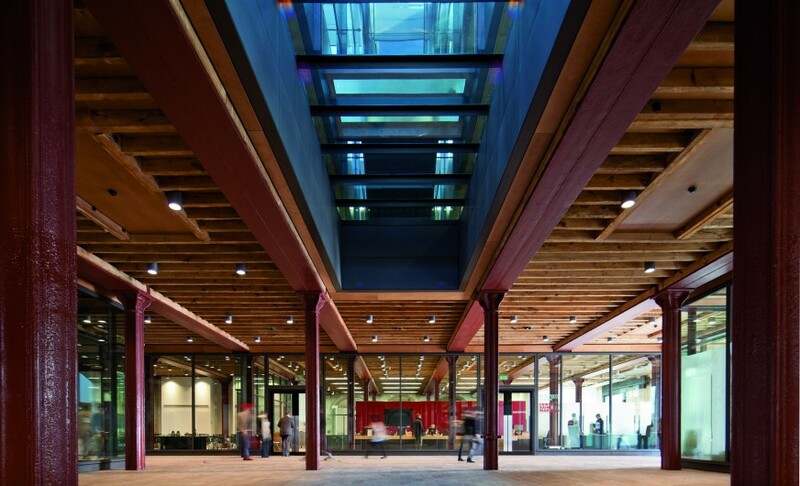 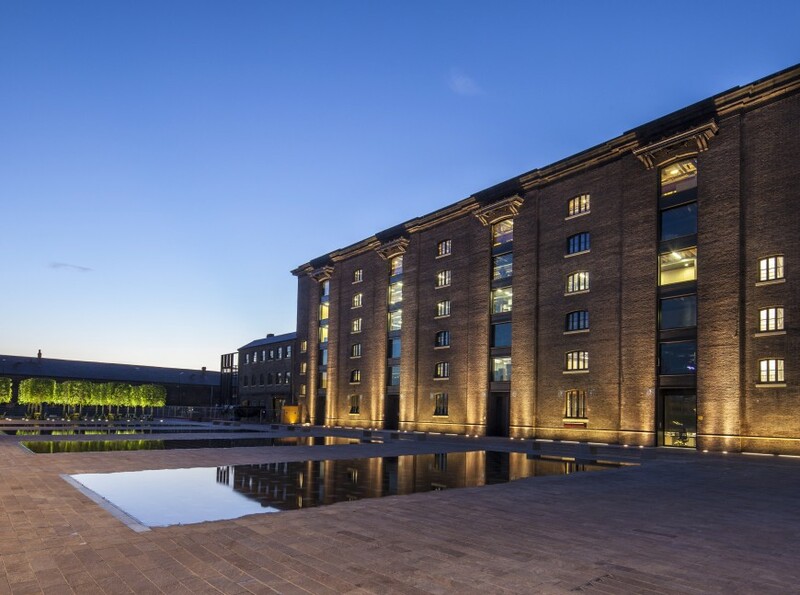 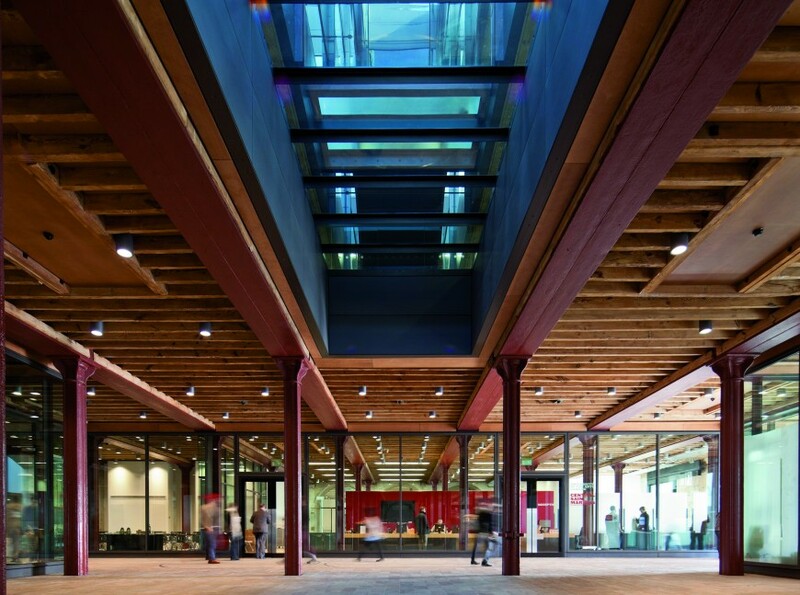 The UAL complex now houses 2,500 students, all housed within a grade 2 listed ex Granary building on the historic Goods Yards of Kings Cross Station. 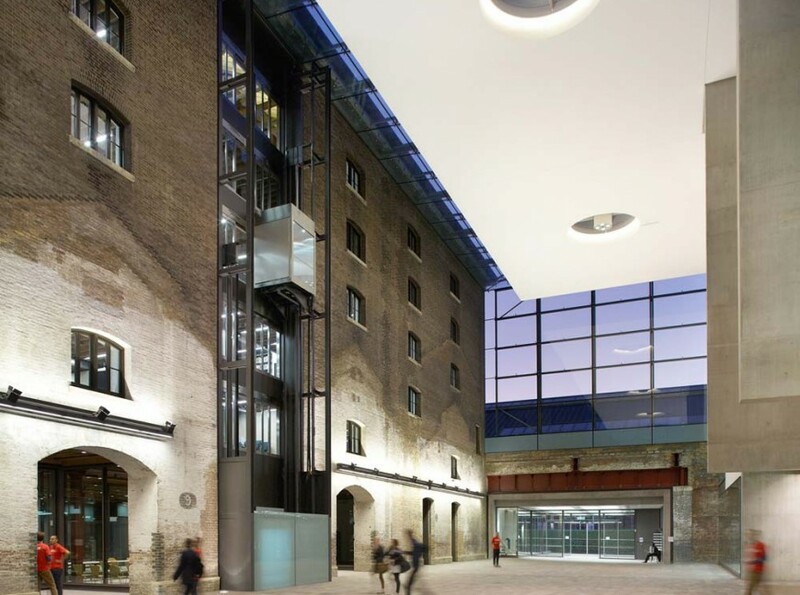 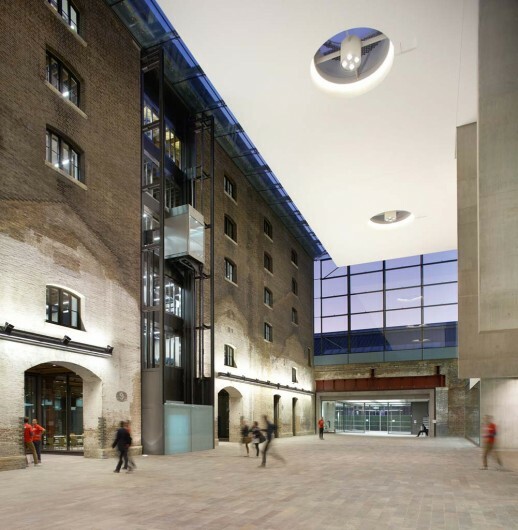 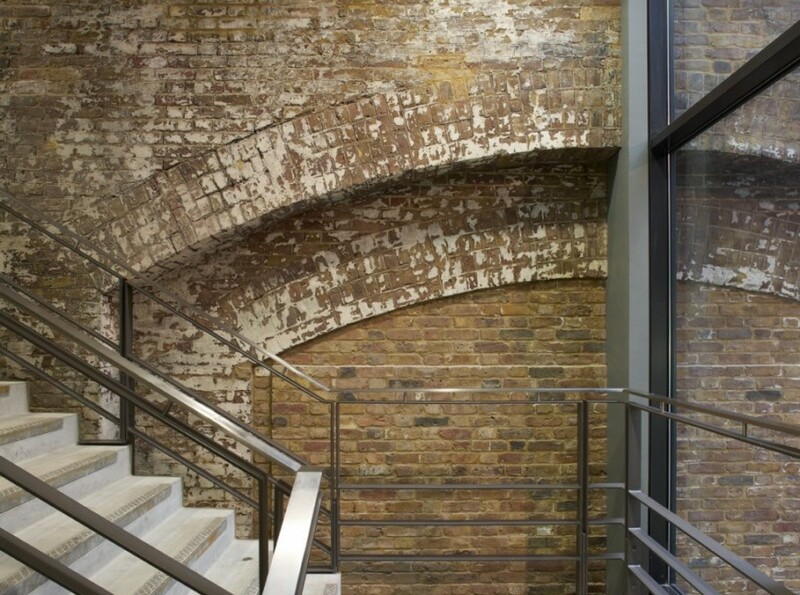 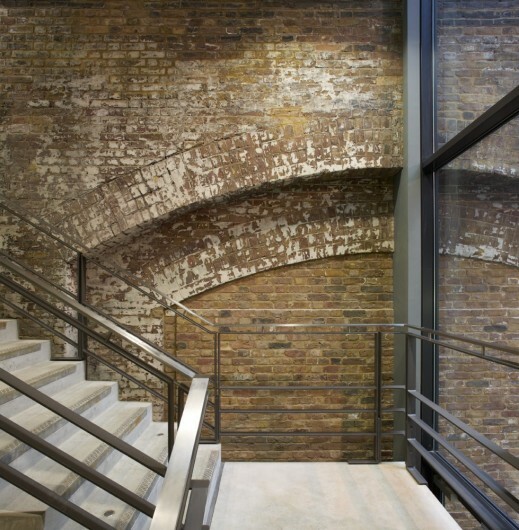 Working closely with English Heritage the building was renovated to house the required facilities whilst also providing a ‘front door’ to the Central St Martins Kings Cross Campus including retail/food &drink outlets. 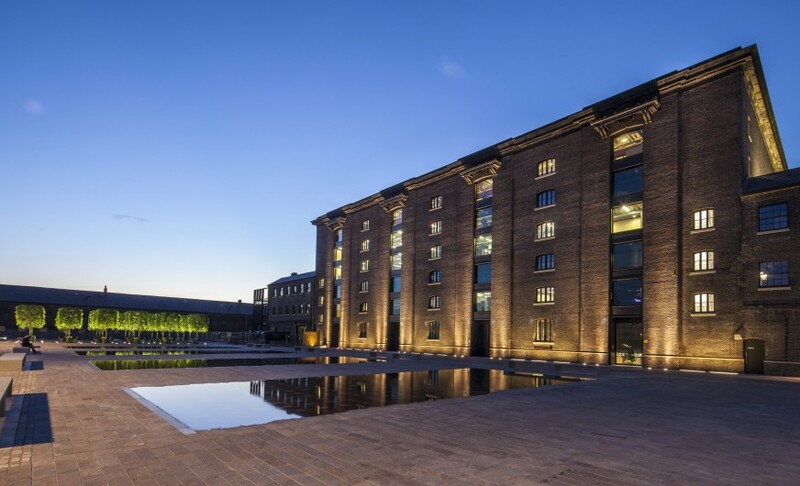 This Granary complex was the first to be completed in the regeneration of the entire area which comprises 67 acres adjacent to St Pancras and Kings Cross stations. 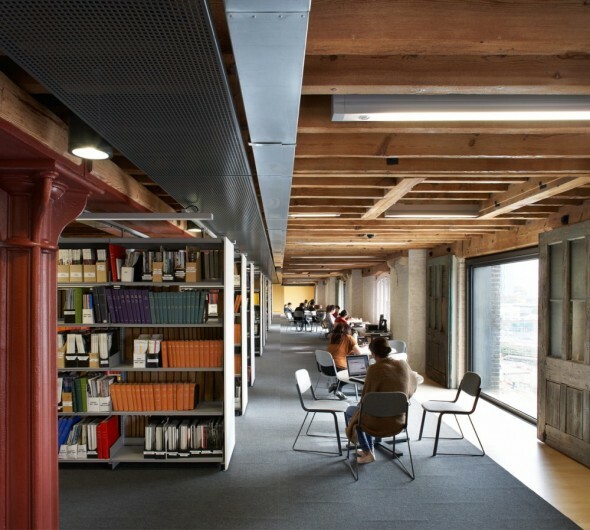 Subsequent to this contract Weedon Architects have been involved in six further buildings on the site.